Q is this cast aluminum or some other metal? 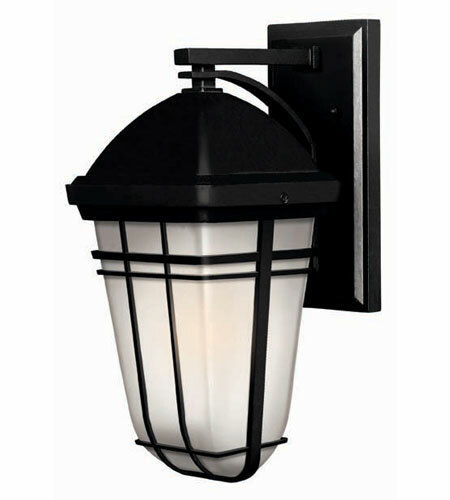 A The Hinkley Lighting Buckley 1 Light Outdoor Wall Lantern 1370BK is made from heavy duty aluminum construction and die cast wall bracket. Powder coated finish for wet locations.